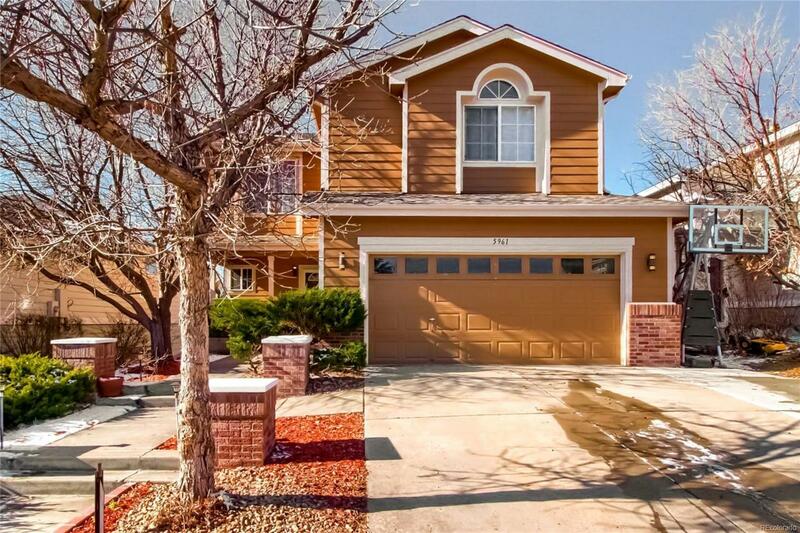 Great home in Cherry Creek School District! The property is surrounded by lots of green trees and has large windows that allow for ample sunlight. The open floor plan and vaulted ceilings provides a great flow throughout the home. The updated kitchen and living room areas are great for eating and entertaining. Upstairs features a great master suite with a custom bathroom. The walk-out basement is fully finished with a bedroom. You will look forward to spending your summer or winter evenings on the finished patio with it's custom chimney. Brand new roof installed in 2018. Nearby there are multiple parks, the Smoky Hill Library, Southlands Mall and schools within walking distance.